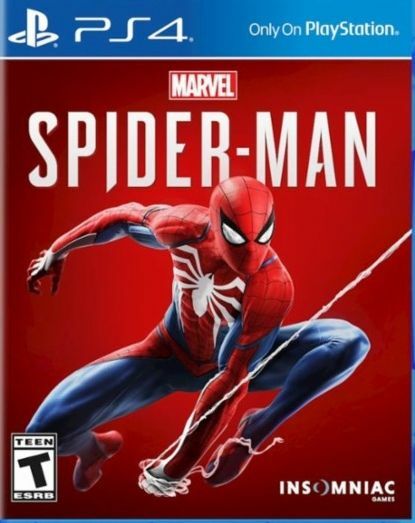 Starring one of the world's most iconic Super Heroes, Marvel's Spider-Man features the acrobatic abilities, improvisation and web-slinging that the wall-crawler is famous for, while also introducing elements never-before-seen in a Spider-Man game. From traversing with parkour and utilizing the environment, to new combat and blockbuster set pieces, it's Spider-Man unlike any you've played before. Swing freely through Marvel's New York City in epic action set-pieces filled with a rich narrative and relatable characters.